Nam id tellus dolor. Morbi vehicula ex ac fringilla accumsan. Integer non nisi sit amet urna auctor hendrerit. Vivamus et ante at mi tincidunt luctus eget sit amet ante. HOW SHOULD I CONDUCT BUSINESS IN TUNISIA? Welcome to Tunisia, officially known as the Republic of Tunisia situated in Northern Africa bordering the Mediterranean Coast, Libya and Algeria. Land of cultures, sandy beaches and breath-taking panoramic views. Tunisia is one of the destinations who fascinates both tourists and expats. The Sahara Desert, one of the most popular sites forms part of the splendid decor offered to million of visitors. Tunisia has a current population of 11.4 million inhabitants whose increase is set to be positive for the next few years. France, other countries of European Union, North African countries. Tunis is the official capital city of Tunisia and considered as one of the most interesting cities of the region where the Eastern and Western influences meet, it is home to thousands of cultures and where cultural sites, restaurants, bars and markets can be found along the town. 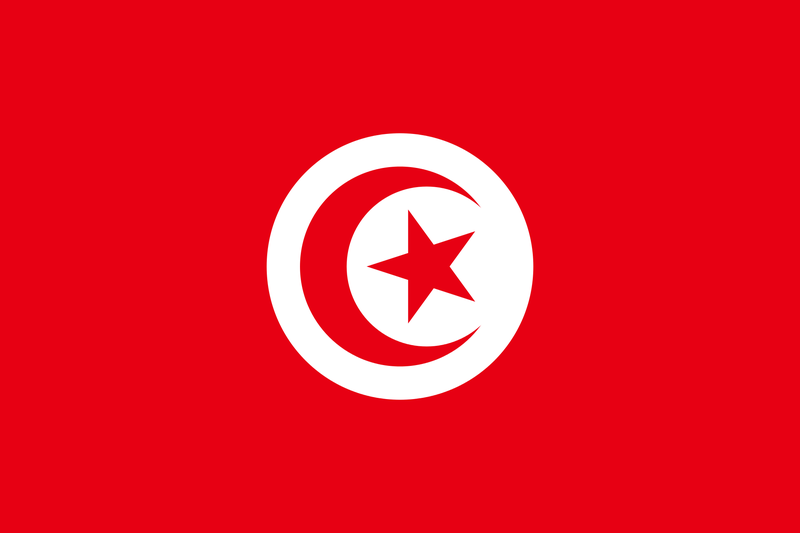 Tunisia has an assorted economy, mainly dependent on agriculture, mining, tourism and manufacturing. However, the agronomic sector is one of the main pillar of the country, employing the majority of workforce. Considered as a prosperous country, Tunisia’s economic development is set to be positive. The major agricultural products are: wheat, dates, almonds, fruits etc… As one of the richest resources in Phosphates and Iron Ore, it is beyond doubt the main strength of the country.